Everyone loves a good hike. You’re out in the wilderness witnessing the natural beauty of mother nature, taking in vitamin D from the strong sun and increasing your endorphin levels in your body each step you take. Many of us have our favorite local spot we like to hike. Although, when traveling finding a new hiking trail can be challenging yet exciting. 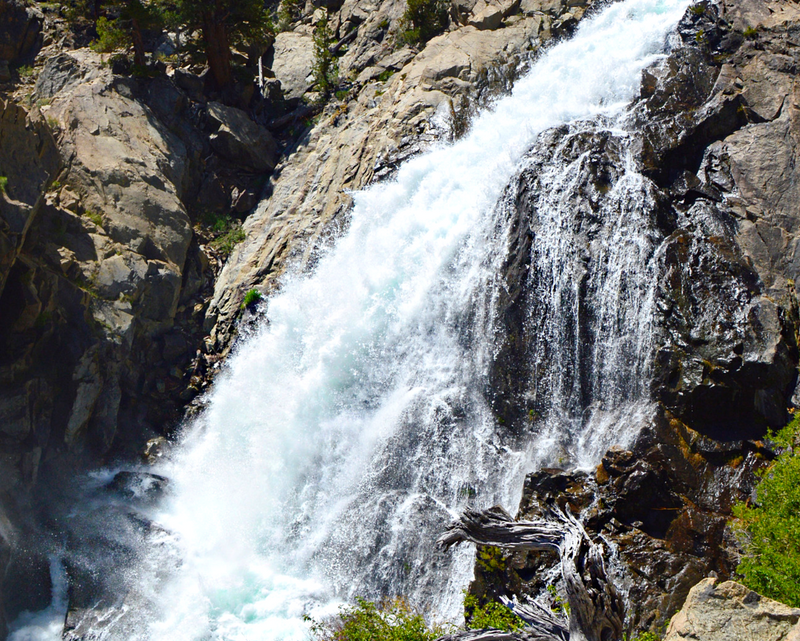 If you happen to be in Mammoth Lakes, California during the summer months, there’s a hike not many know about nor know about the secret spot along the hike that will leave you in awe. 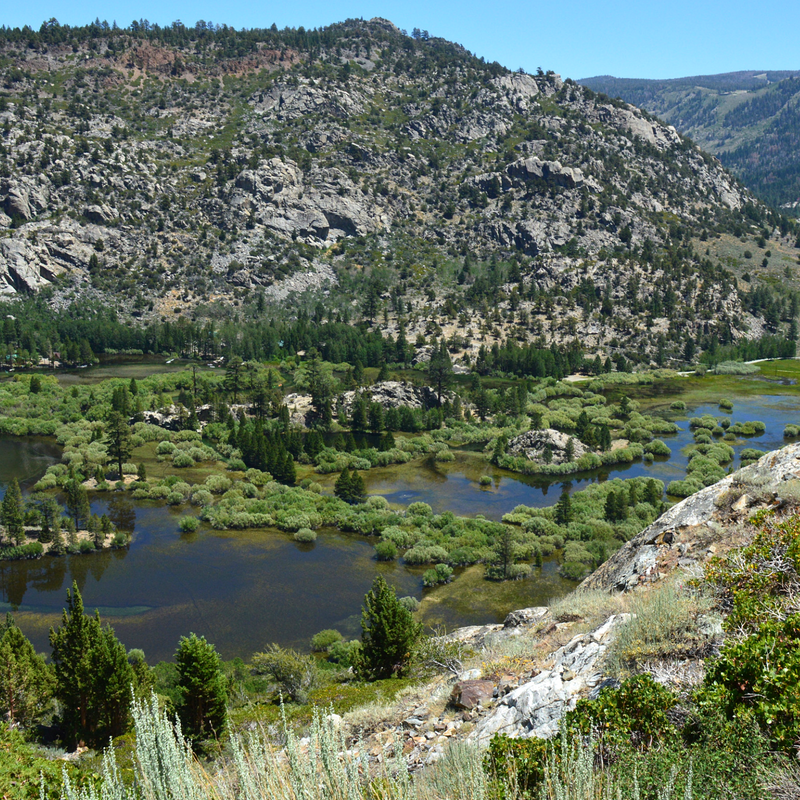 This hike is called Rush Creek, also known as The Agnew Lake Hike. As you hike to 1,300 feet in elevation this five-mile roundtrip hike is quite astonishing to say the least. You’ll pass by numerous waterfalls, trickling streams, and have a stunning view of The Silver Lake. Beyond the gorgeous scenery and rushing waterfalls there’s one unique thing about this hike many people don’t except. The tramway rail tracks. Built in 1915 Mammoth Lakes used to services a hydroelectric power plant to provide electricity for the town. On this hike you’ll be able to see exactly how they did it. 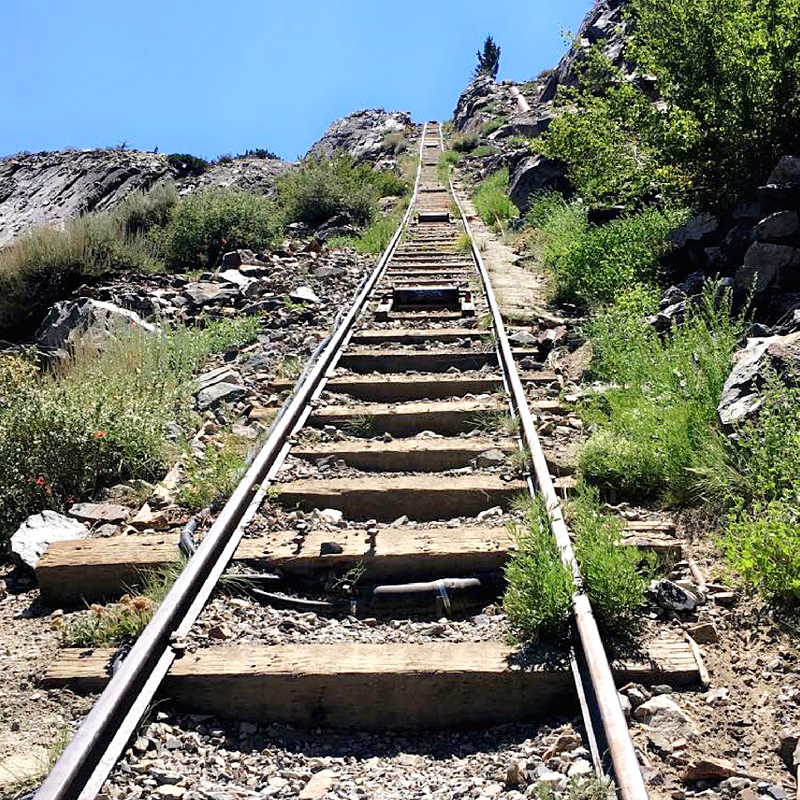 You’ll be able to view the steep tramway that would run a cable car up the mountain (this is part of the trailhead, so feel free to climb up and up the tracks until you reach the top.) Once you reach the top you find yourself gazing at the giant and beautiful Agnew Lake. You’ll also witness a large shack, powerlines and the Ivory Dam. Each area along the hike has its own little history behind it, but that information you’ll have to find yourself on this adventurous hike. If you’re ready to start hiking keep reading below to view important Rush Creek/Agnew Lake Hike information. 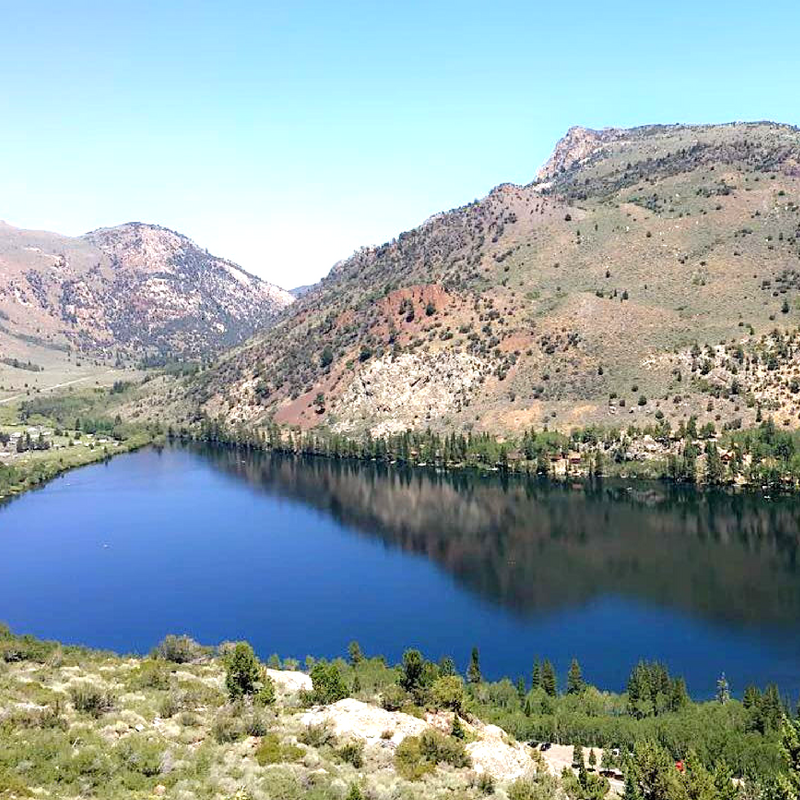 Directions: From Hwy 395 follow the June Lake loop (Hwy 158) Until you reach the paved parking area on the west side of the road, near the north end of Silver Lake. Lodging: Book your stay with Nomadness Rentals and save up to 25% off your nightly rental rate. CLICK HERE to claim the discount. CLICK HERE to book your vacation today and start hiking!